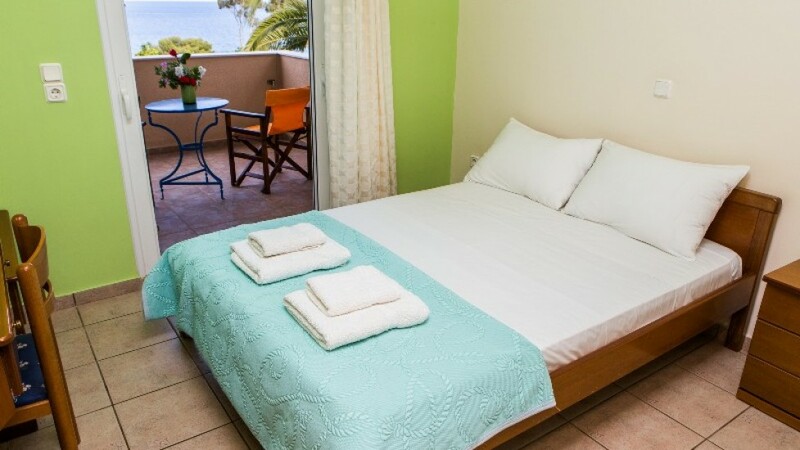 Iliopetrο consists of luxury two-bedroom apartments (40m2) offers all modern comforts and excellent views of the sea and the rock of Monemvasia. Iliopetrohas a covered space for bar to take breakfast and to enjoy coffee and drink. Guests can relax on the stone benches in the garden or enjoy a drink in the shade at the bar.